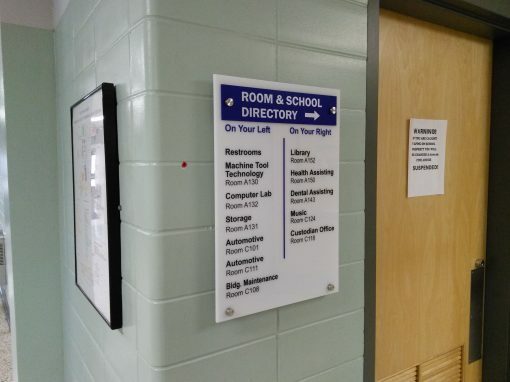 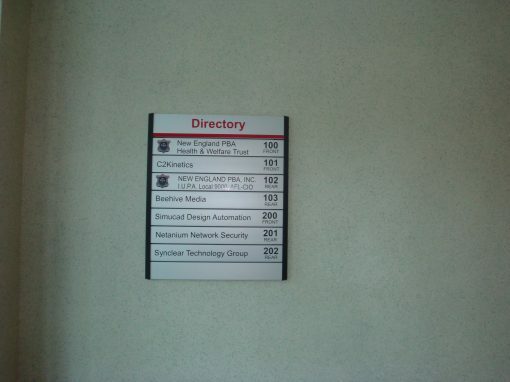 Looking for a Directory Sign? 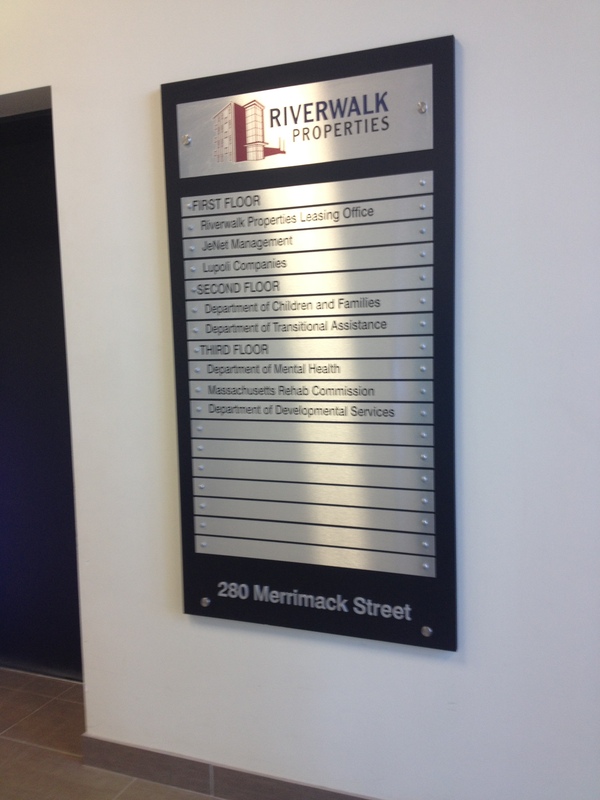 We offer many directory sign solutions for plazas, malls, office parks, and public buildings. Whether for interior or exterior, we have the solution to fit your needs. 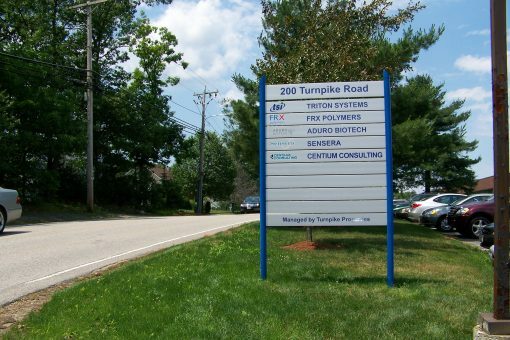 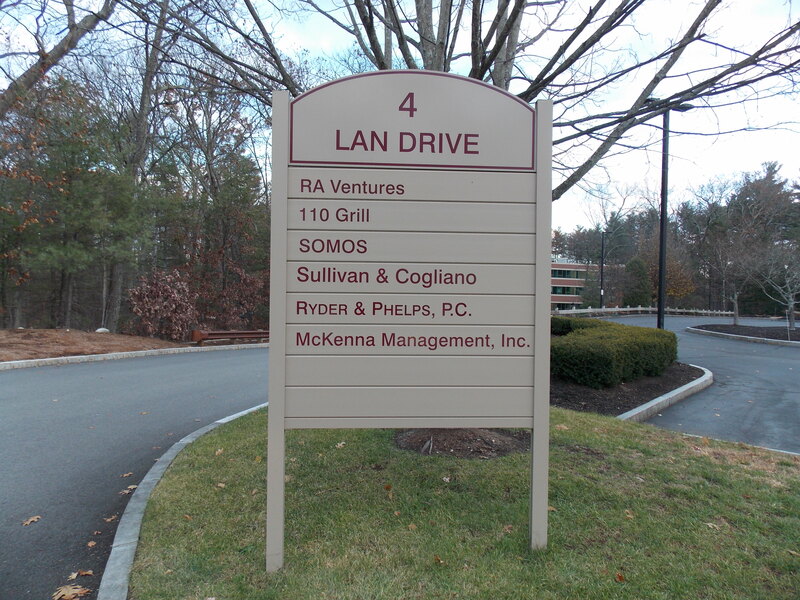 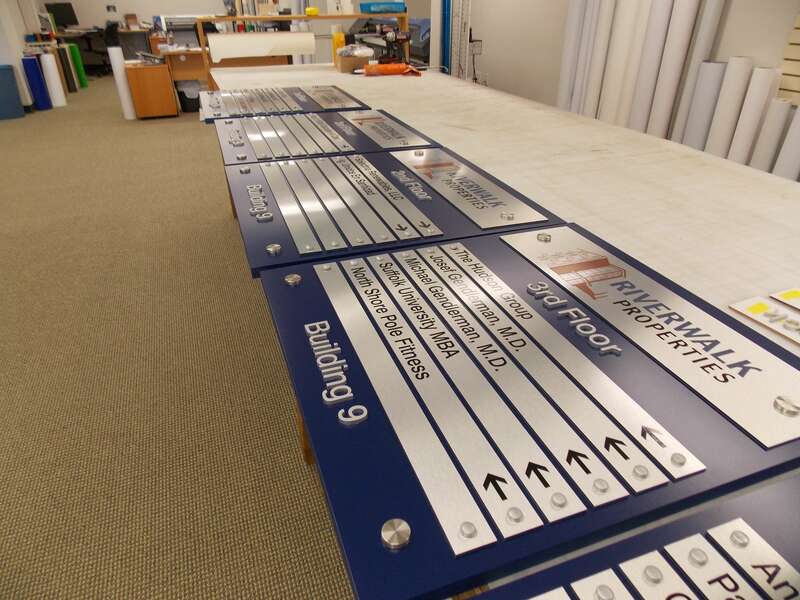 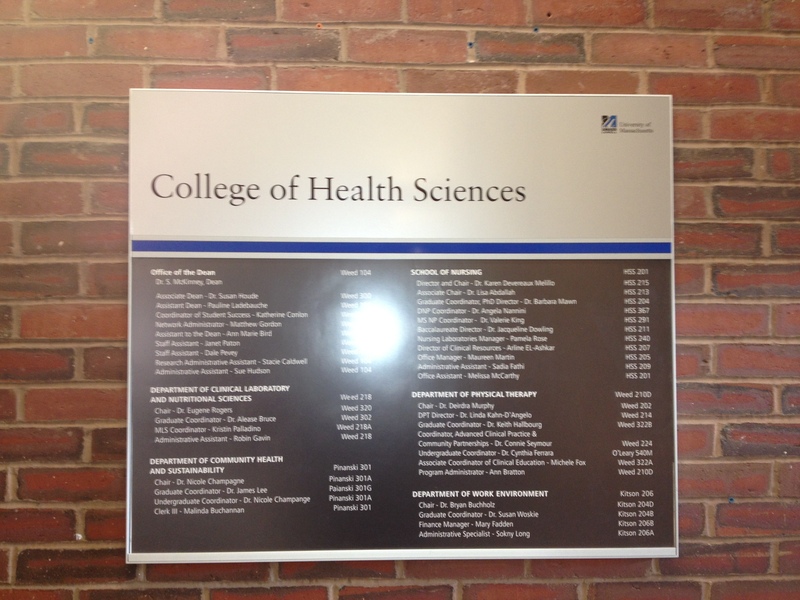 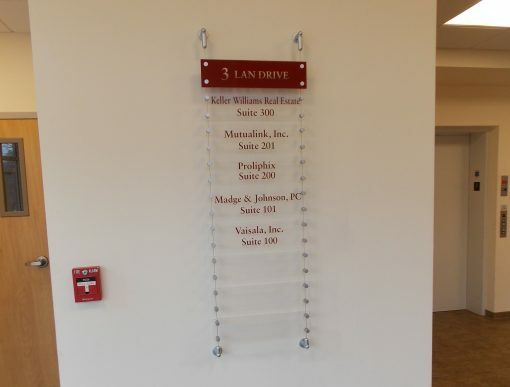 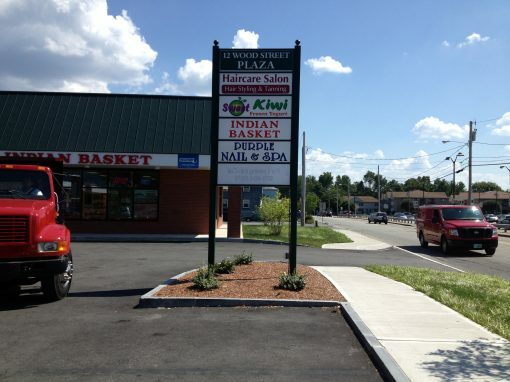 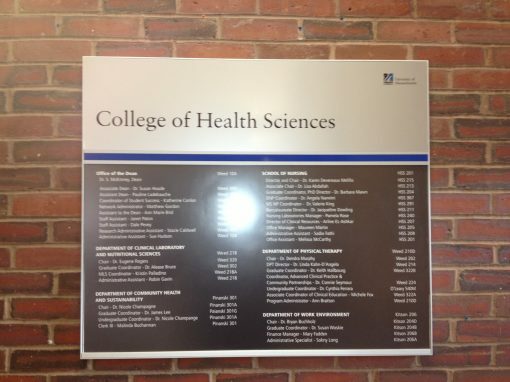 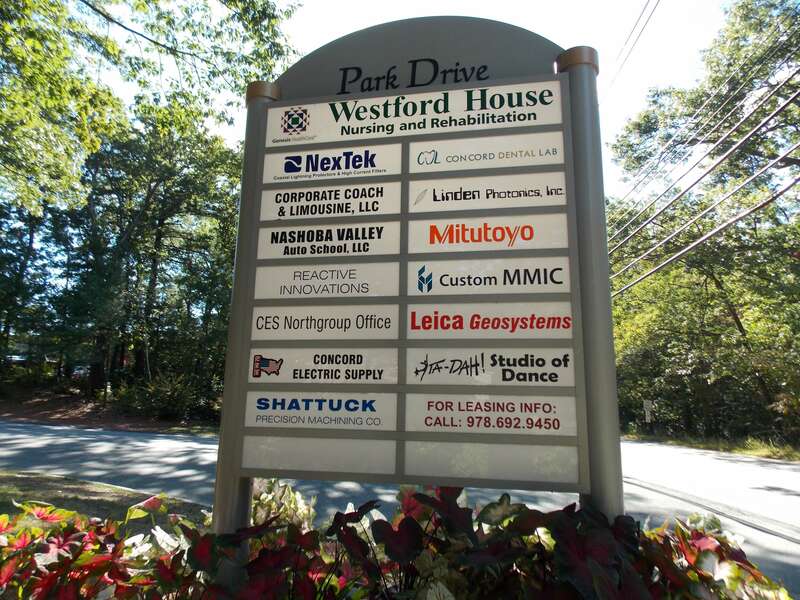 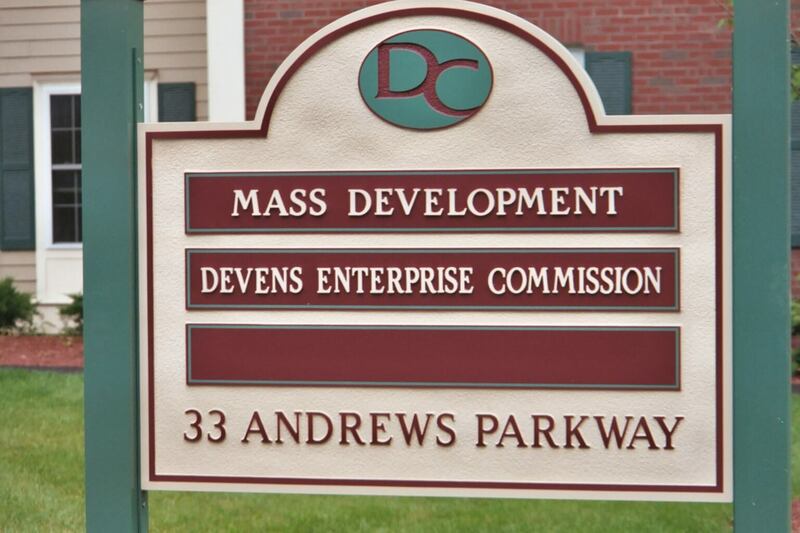 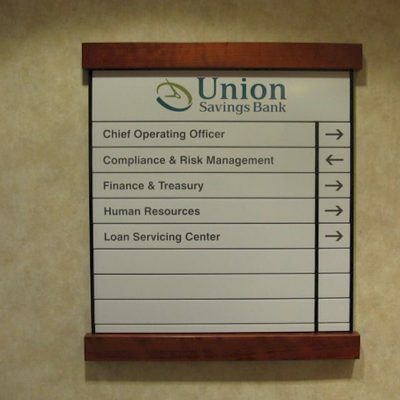 We offer many solutions Directory Signs for plazas, malls, office parks, and public buildings. 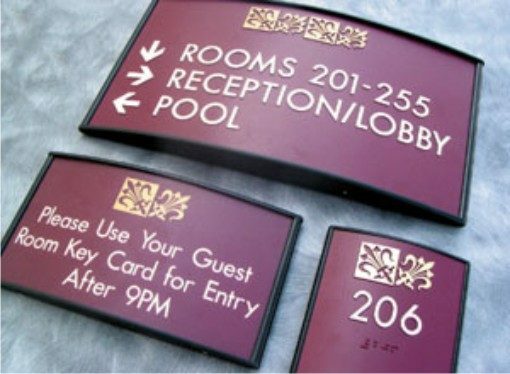 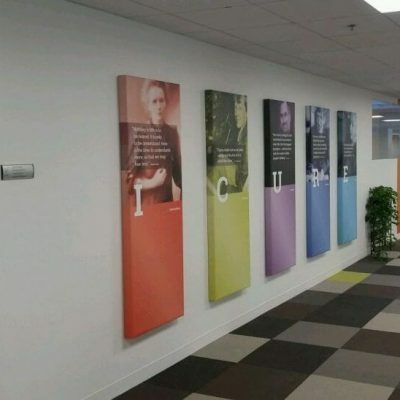 We have the solutions you need for interior and exterior Directory Systems. 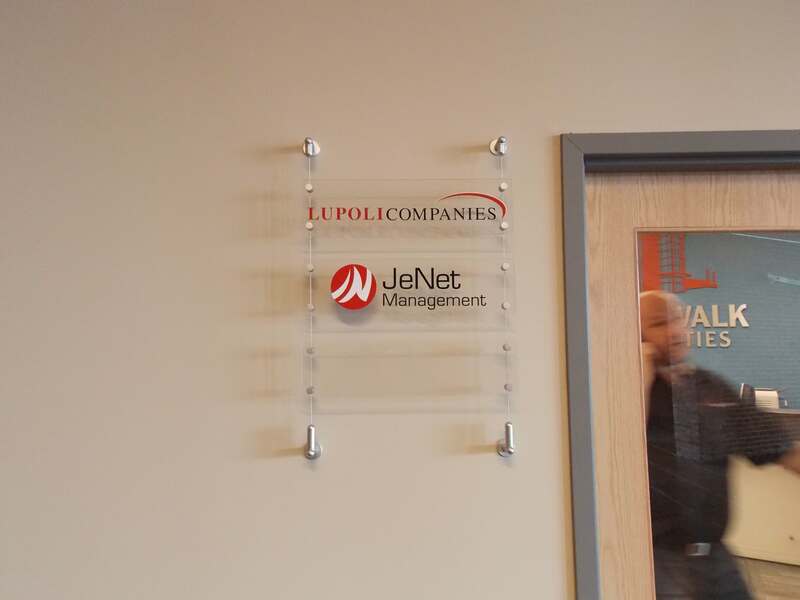 We design our systems to make updates and maintenance of tenants as easy as possible. We can help you create a system to meet your building needs. 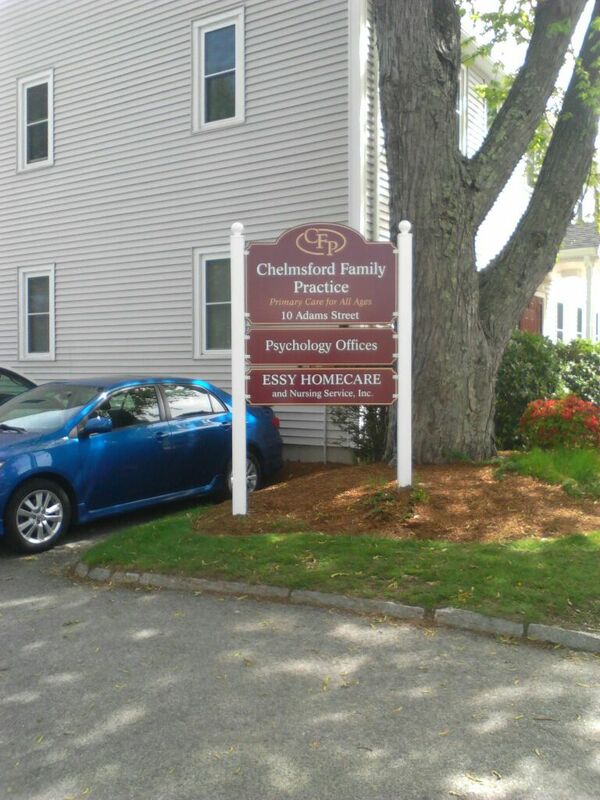 Call us today at 978-250-9890 for a free consultation. 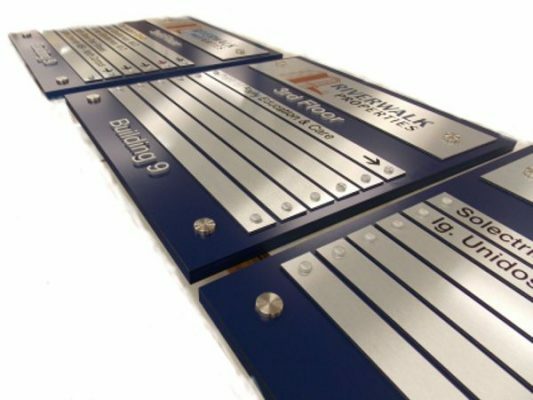 Custom or off the shelf designs. 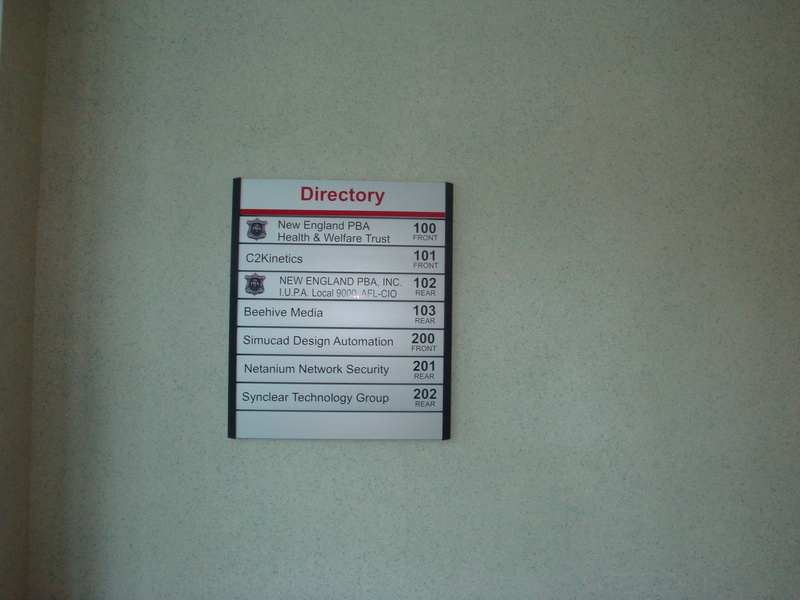 Easy to read, easy to change directories and wayfinding solutions. 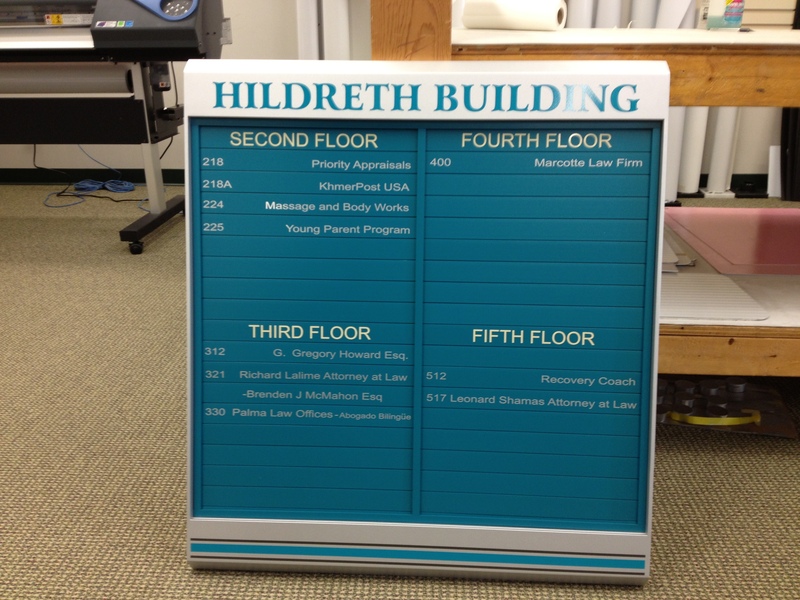 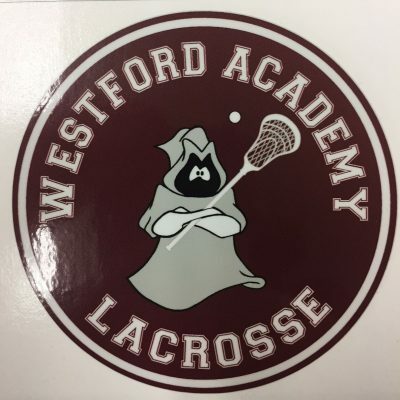 Full color, engraved or vinyl lettered graphics.